Home :: What is Keying? 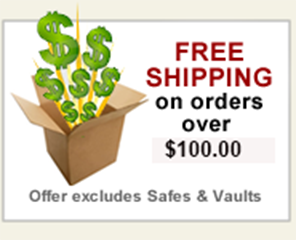 When purchasing more than one lock, (door knob lock, padlock, deadbolts, etc. ), from the same manufacturer, you'll need to know what "Keying" options mean. The options are listed as "Keyed Alike" or "Keyed Different". This option is only relevant when ordering multiple locks manufactured by the same vendor. For example, If you're ordering three Medeco M3 Deadbolts and want to use the same key to unlock all of the deadbolts, chose "Keyed Alike". If you want to have a different key for each deadbolt, chose "Key Different".